Are you ready for amazing journey through cities, fields and mountains of Tuscany? Do you want to meet inspiring people who live there and run their own hotels? Do you like to experience a true Italian culture? 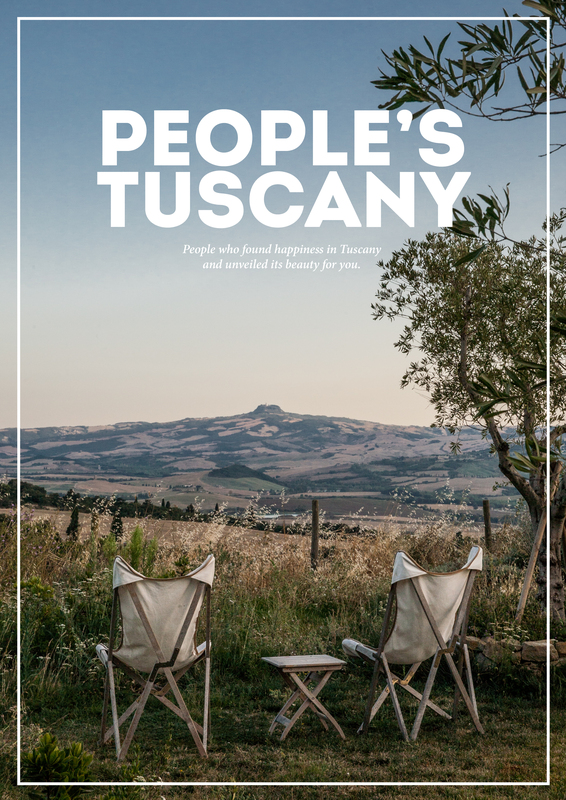 Welcome to the world of “People’s Tuscany”. For the past years we have visited many places all over Tuscany and created a network of contacts with employees of hotels, guest houses and farms. Each of them shared their own stories with us and showed us places that otherwise we would not see. That is why this is not only a guide with information about the region. This book gives you a possibility to meet people who decided to do something different with their lives and they found love and happiness in Tuscany. We decided to develop a new, unique guidebook. It is meant to be a travel e-book on Tuscany at first, but our dream is to create a printed book. Our e-book contains of 5 different chapters. 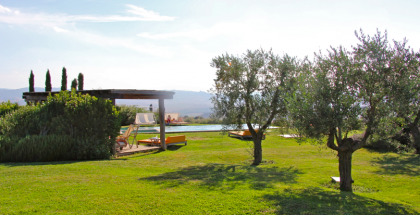 Each chapter is devoted to a different part of Tuscany and one agriturismo situated there. We are presenting the place and amazing history of its owners. We are also giving you tips on how to spend a perfect day in the area: what to do, where to eat, what to see. 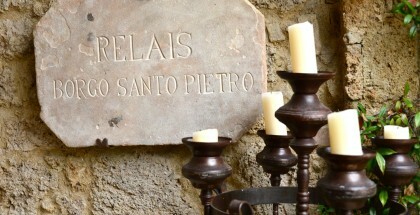 In the end of each chapter you also find 10 additional hints that will help you to create a real Italian experience. Now you can start an amazing journey with us! We want you to be a part of our project. You can do it by helping us in our action on Kickstarter. On this blog we will be updating you will all news about the book and giving you interesting tips about Tuscany. We have crazy 30 days ahead. Join us and make our dream come true!